Decorative sticker of number 1 in green. 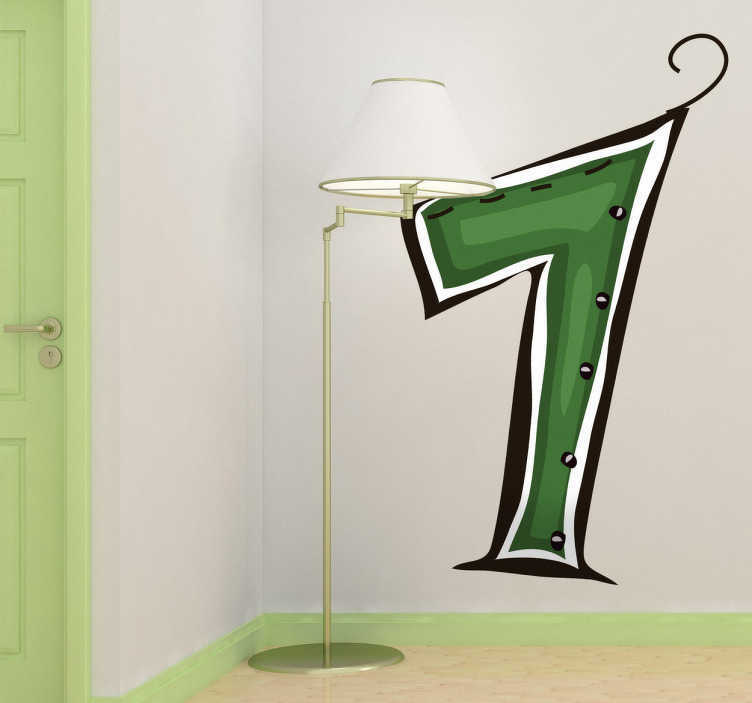 Creative decal from our number wall stickers set to decorate your child's room make it stand out. There is no better way of personalising their room than with a number that has a lot of meaning to them. Superb wall decal that will do the trick. Available in different dimensions. Easy to apply and remove made with anti-bubble vinyl and leaves no residue when removed.